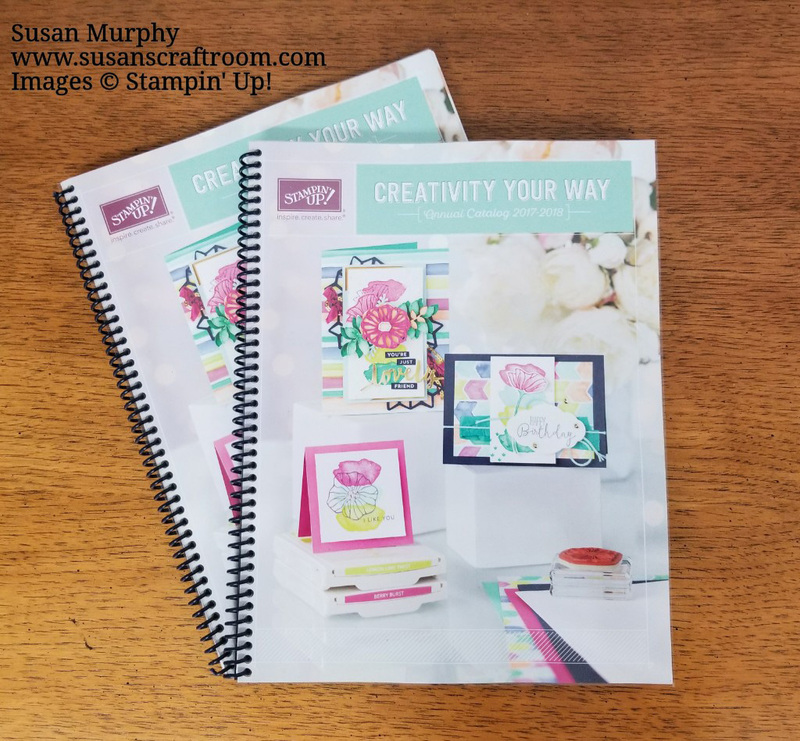 Susan's Craft Room: Join a Host Club & Get FREE MERCHANDISE! Contact me to sign up to be in a Host Club. NEW THIS YEAR! 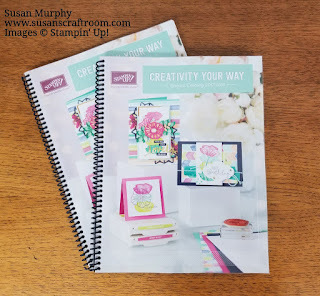 Each Host Club participant will receive a spiral bound Stampin' Up! Catalog! Members do not have to host an actual workshop/class but are welcome to do so to increase their sales - and therefore their free merchandise amount. You can even get your out of town friends to order through my website using your special Host Code! I will have forms ready to sign by our May 20 events so you can pick up your special catalog! 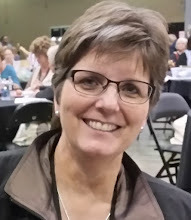 If you cannot make it to one of the events on May 20, I can email the forms and you can return them by fax, mail or in person and I will get your catalog to you. If you are a long distance customer, you can still participate in a Host Club by simply placing your order through my website using the special club Host Code. You can also gather additional friends and we can form your own On-Line Only Host Club! If interested, contact me for details.